Be on the lookout for these glow-ups. Black Voices’ associate editor Taryn Finley and senior culture writer Zeba Blay sat down with Murray, who was also joined by Buzzfeed entertainment reporter Sylvia Obell, to share her perspective as an entertainment insider. Prince-Bythewood will be co-directing “Shots Fired” with husband Reggie Bythewood. Best known for her 2000 romance film “Love and Basketball,” starring Sanaa Lathan, Gina Prince-Bythewood is no Hollywood newbie. 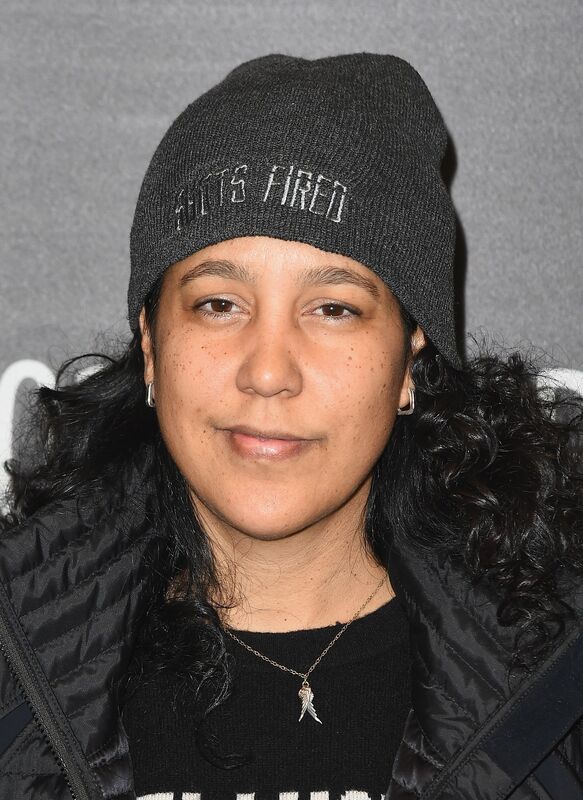 Prince-Bythewood will be directing the upcoming fictional Fox series “Shots Fired,” which is centered on police brutality in South Carolina. Lathan will also star in the series. Rees also directed the film “Pariah,” about a young, black lesbian struggling with her identity in Brooklyn. 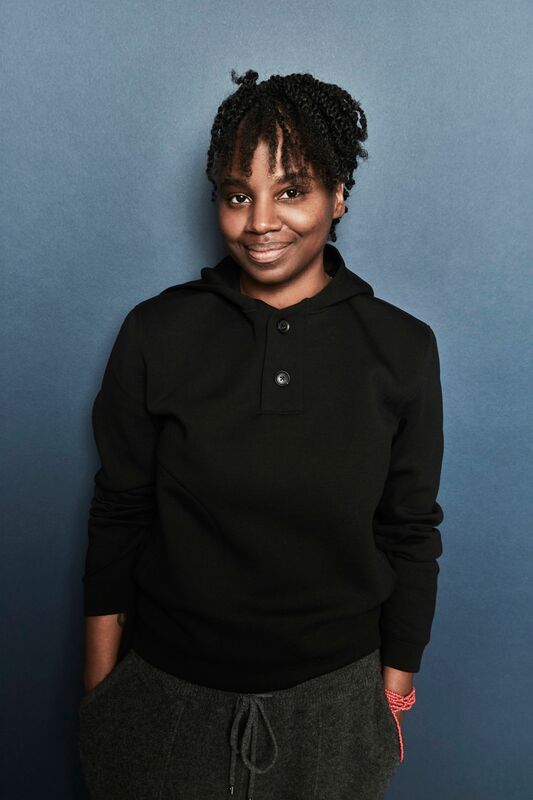 In a $12.5 million deal, Netflix recently bought director Dee Rees’ critically acclaimed film “Mudbound.” The film, which follows soldiers returning home from WWII, stars Carey Mulligan, Jason Mitchell and Mary J. Blige. Meghie’s directorial debut “Jean of the Joneses“ premiered last year. 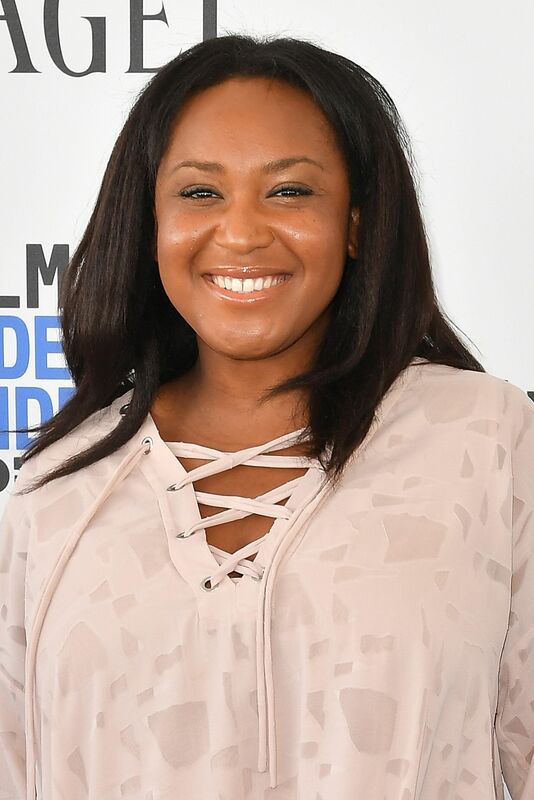 Stella Meghie’s name may not ring a bell just yet, but the Toronto native may soon be at the center of Hollywood’s attention when romance film “Everything, Everything,” starring Amandla Stenberg, is released this May. Williams spoke at the Women’s March on Sundance earlier this year. 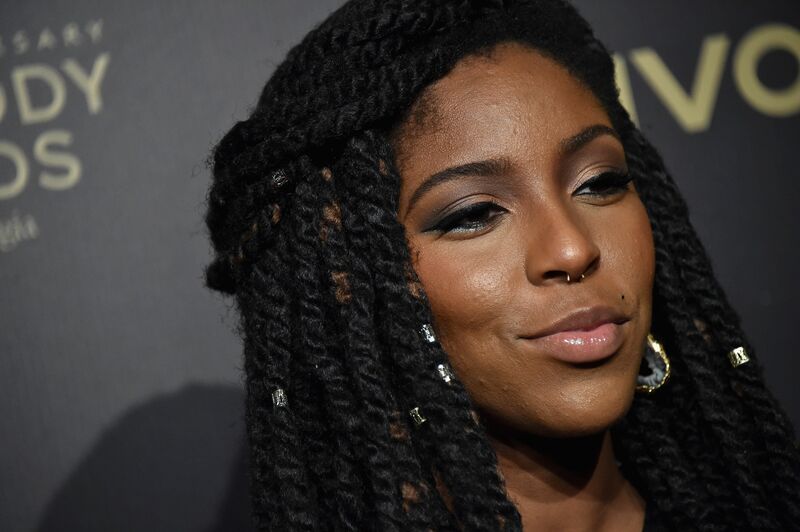 Former “Daily Show” correspondent Jessica Williams should have been on your radar yesterday. One half of the “2 Dope Queens” podcast, Williams will be starring in Netflix’s “The Incredible Jessica James,” about a young playwright living in New York City. Issa Rae and Orji gained everyone’s affection IRL when a photo of them sharing excitement over the Golden Globes nomination for “Insecure” while in their headscarves made its rounds on the internet. 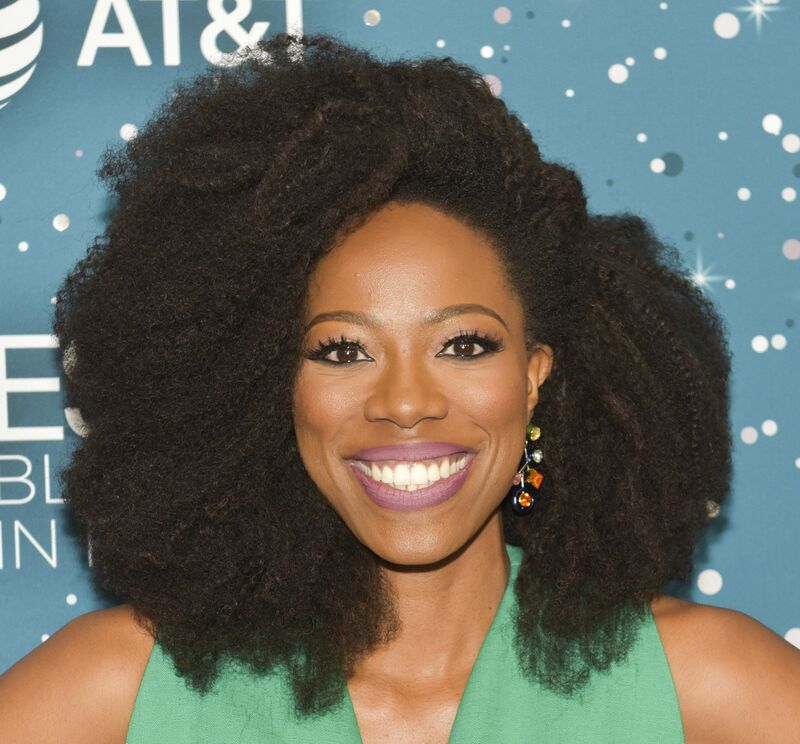 Yvonne Orji is everybody’s bestie as Molly in “Insecure.” But Orji really won our hearts with her realness when she opened up to “The Breakfast Club” in November about being a virgin at 32 years old and having experienced bullying when she was younger. Look out, Hollywood. All this black excellence ain’t here to play.